A bogus Central Intelligence Organisation (CIO) operative allegedly used former first lady Grace Mugabe’s name before duping five land seekers of close to $2 000, a court heard yesterday. Ngonidzashe Chiweshe allegedly misrepresented to Letwin Maparara, Nyembesi Kachungwe, Simbarashe Kazingizi and Peter Nyamande that Mugabe was subdividing her Mazowe Farm into plots before requesting that they contribute money towards land clearance, land cleansing rituals and offer letters. Chiweshe appeared before Harare Magistrate Rumbidzai Mugwagwa facing five counts of fraud. He pleaded partially guilty to the allegations, and disputed the amount prejudiced. The State, led by Shepherd Makonde said they will compile the total amount prejudiced since the transactions were conducted via EcoCash. Mugwagwa remanded Chiweshe in custody to December 11 for trial. Allegations are that sometime in August, Chiweshe, who is related to Maparara’s husband came to reside at her home. It is alleged that he misrepresented to Maparara that he was employed as a CIO operative attached to the then first lady. 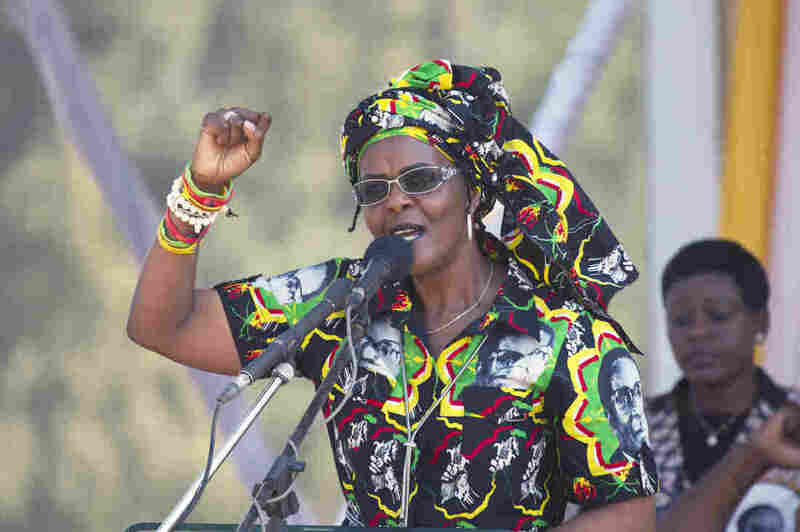 Chiweshe allegedly stated that Mugabe was subdividing her Mazowe Farm into plots which she intended to allocate to women as part of an empowerment drive. The court heard that Maparara became interested in the alleged empowerment drive and mobilised four other people who were also keen to benefit from the scheme. The four complainants reportedly met Chiweshe who requested they contribute money towards land clearance, land cleansing rituals and offer letters. Between September last year and July 2018, the court heard that the four complainants paid various amounts of money into an EcoCash number 0776 642 500 to meet the costs. In August this year, Chiweshe allegedly became evasive and moved out of Maparara’s home after she asked him to produce receipts as proof of payment. Maparara, the court heard, made enquiries at the District Development Fund and the Lands ministry and was informed that no such scheme existed. This prompted Maparara to report the matter to the police leading to his arrest.